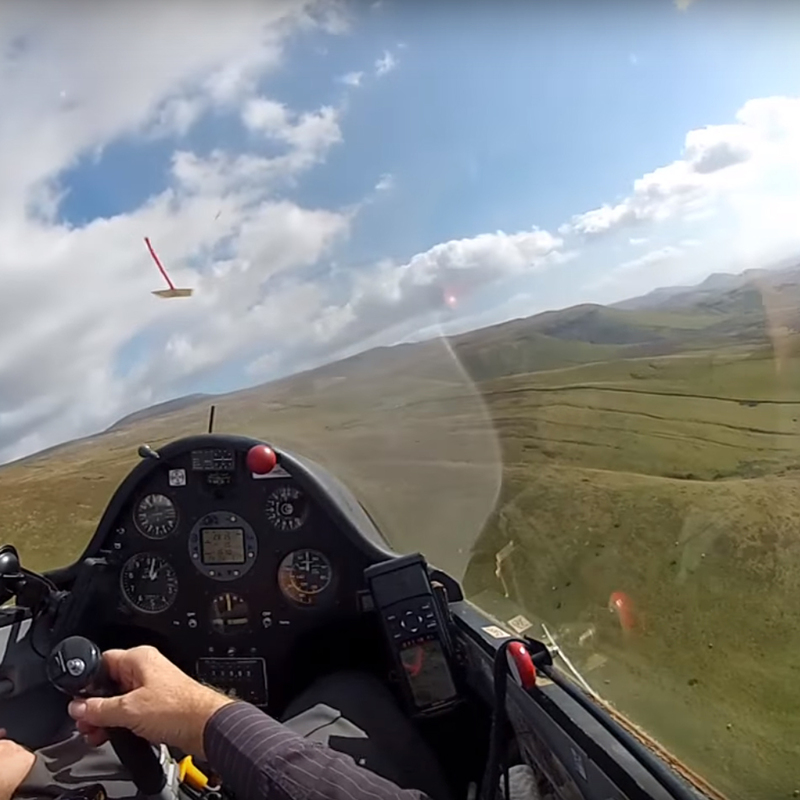 The Edensoaring Gliding Club is based near Skirwith in Cumbria. It offers pilot training and trial lessons to encourage people to take up gliding. Part of the area they glide in includes the Pennine Ridge that can be can be hazardous to the unfamiliar pilot. The Gliding Club were in need of a printed 3D view of the area to help trainee pilots understand the particular challenges of the landscape. The map needed to be detailed enough to show gullies and other subtle terrain features seen from the air. Lovell Johns began by producing a view of the area using a detailed digital terrain model from the Ordnance Survey. 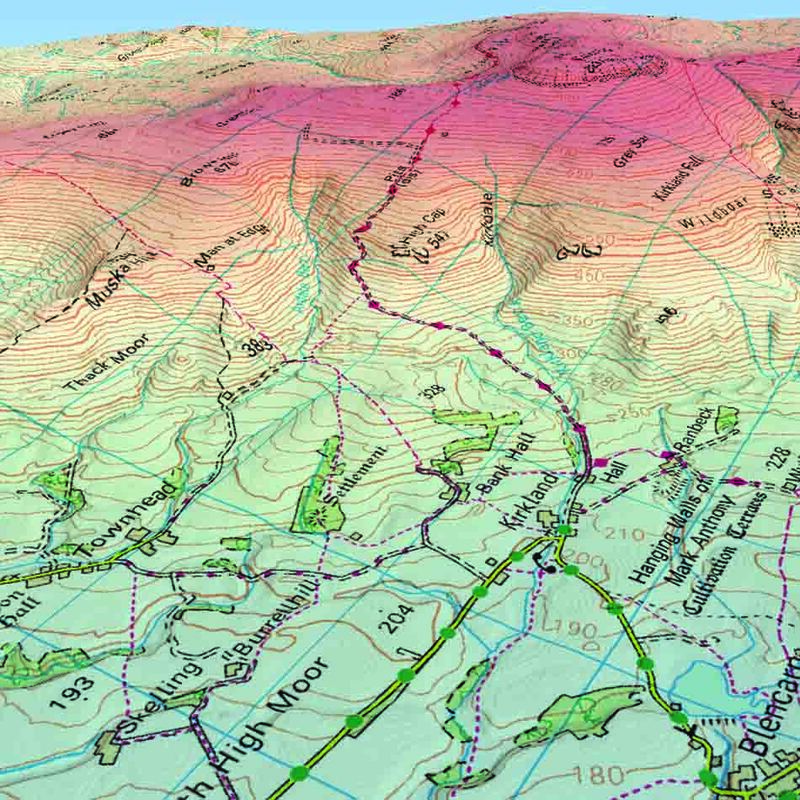 We then proceeded to add Coloured tints to the map to further highlight the elevation. Familiar Ordnance Survey Explorer mapping was draped over an alternative version of the model. 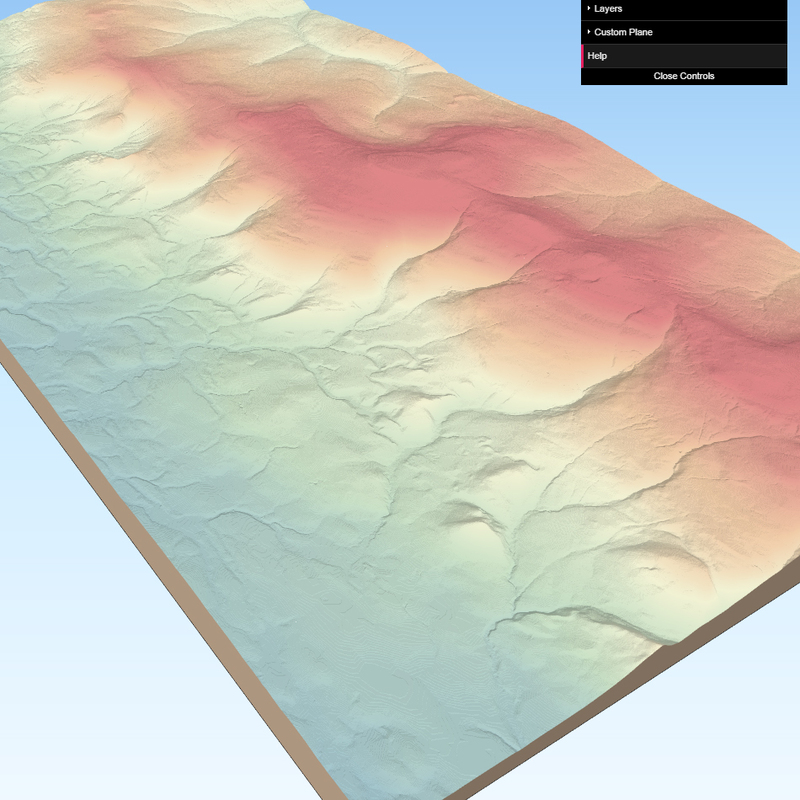 The 3D views of the terrain were printed together on UK A1-sized laminated paper. We also created a digital version of the map from the same data set, which allows members of the gliding club to interact with the 3D model to give a greater insight into the complex terrain. Edensoaring was extremely pleased with the outcome of this project and gave us a comment about how effective the 3D Terrain Map would be for them. They said “Thanks for these maps for club training, they really are an excellent aid and will add to safer flying at our site’’.